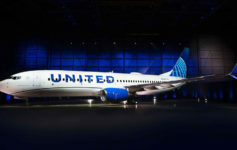 Earlier in the week I shared that showers are now available for all United Club guests in Chicago and São Paulo including united club pass holders. 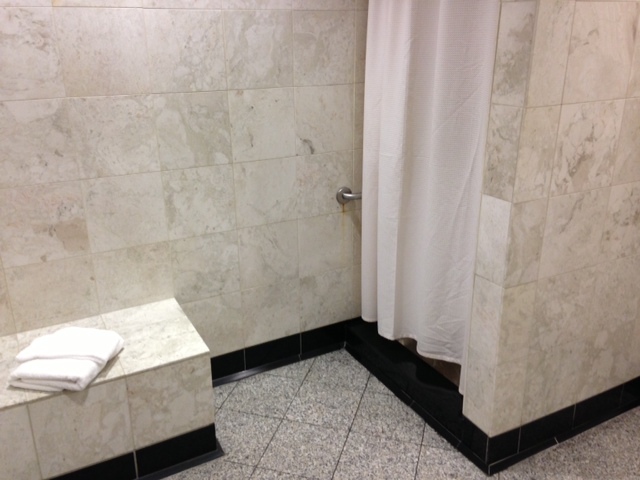 A couple of you wondered what the showers actually look like in United Clubs and I am pleased to provide some photos. I was traveling though Newark this week and I availed myself to the shower facilities at the club there. As you can see, nothing fancy. There were soap/shampoo (same bottle) and conditioner dispensers on the shower wall and I was not offered any sort of amenity kit, though I did not ask for one. Towels were clean but thin. The faucets are the push-button variety with no temperature control, so I opted not to shave. Thankfully, I had full control over the temperature and pressure of the shower (unlike in some of Lufthansa’s business class lounges). I arrived in the club around 7:00a and put in an immediate request to use the showers. I had to wait about 35 minutes for an opening. 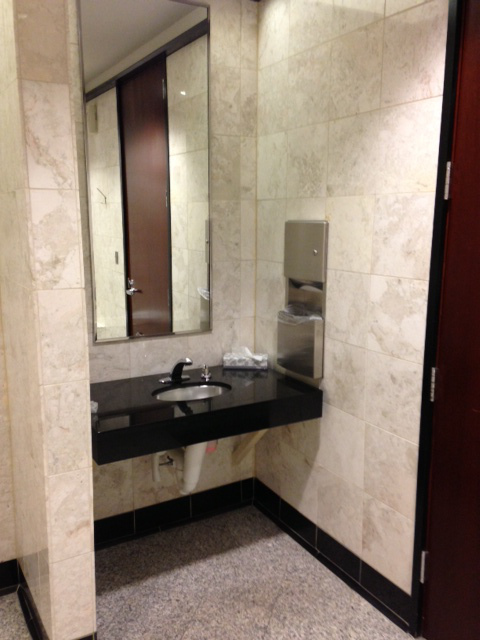 The Newark United Club has five showers. Overall, the facility was clean and adequate for my needs. Can you use the showers with a one time pass? Sadly, the showers have been removed.